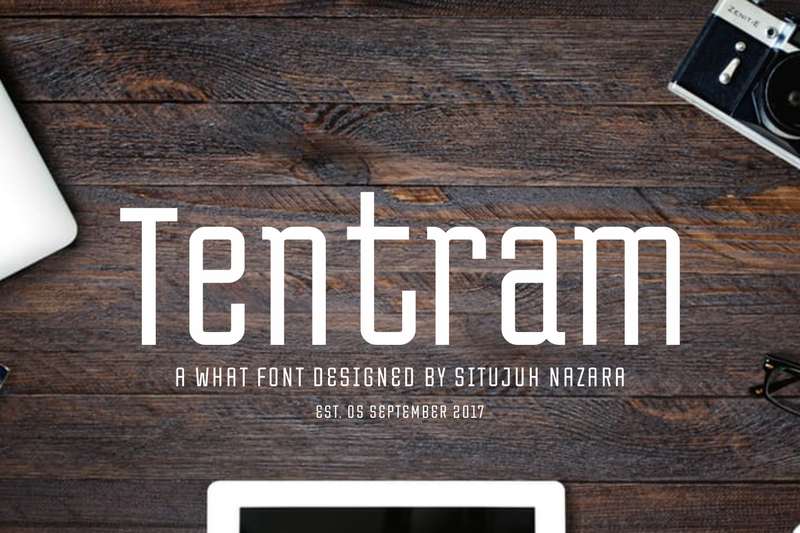 Tentram, a display font with a retro mobile feel. This is the look you expect when you find your old mobile phone tucked away in a drawer and you boot it up for the first time in years. 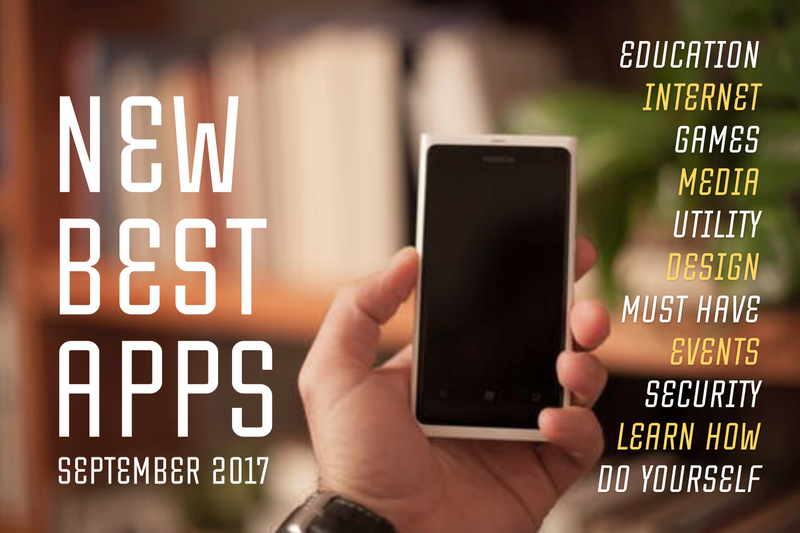 Tentram is great for digital design such as apps and will help you create a unique brand experience.